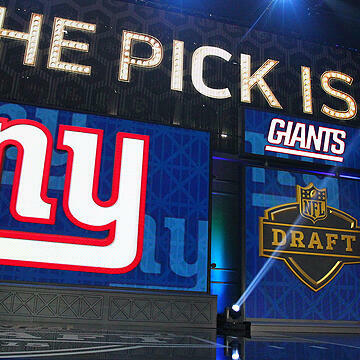 Join Host Steven Van Over and Tom McAlister and Connor Livesay as they break down the Giants end game for 2017 and what the possibilities are for the Giants in the upcoming 2018 NFL Draft. Robust, strait to the point and with no holds barred host Steven Van Over puts forth the hard questions and gets straight answers from guest who are thoughtful and not afraid to share the wealth. Check back for more conversations from the SportsTalkLine.com network.